Bella (Jessica Brown Findlay) works at a library and dreams of writing children’s books. But first, she has to get a handle on her life because it’s currently falling apart: because she has to check her locks a lot to make sure they’re really closed, she’s always late to work and her grumpy neighbor Alfie (Tom Wilkinson) has sicced her landlord on her who threatens to evict her if she doesn’t clean up her garden. The only trouble is that Bella really doesn’t like plants. But fortunately she can win over Alfie’s cook Vernon (Andrew Scott) to help her out. And there’s also the befuddled library patron and inventor Billy (Jeremy Irvine) who takes a liking to her and vice versa. 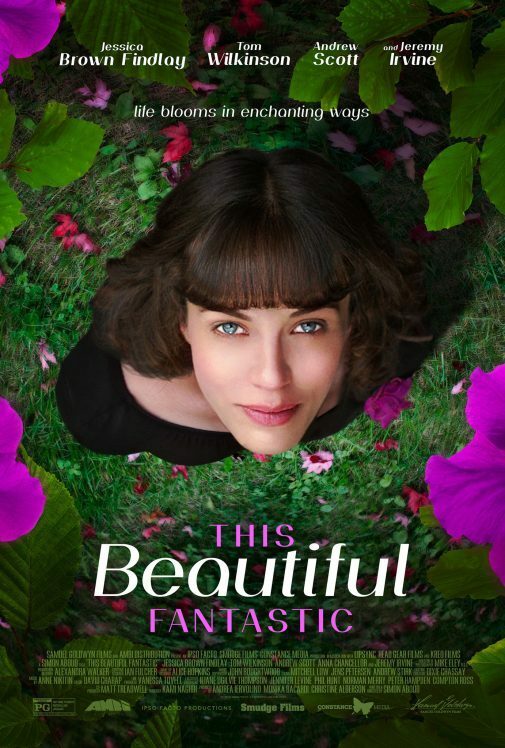 This Beautiful Fantastic tries very hard to be Amélie but fails on almost all levels, becoming sickly sweet and so very twee that I could barely stand it. Ethan Hunt (Tom Cruise) is currently in a Russian prison. 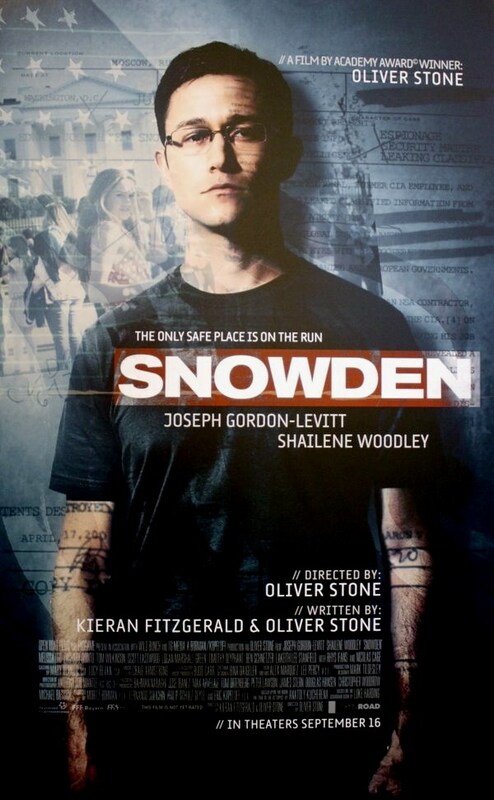 But after another agent (Josh Holloway) gets killed, his team, consisting of Benji Dunn (Simon Pegg) and Jane Carter (Paula Patton), breaks Ethan out of there and together they try to infiltrate the Kremlin to find more information about “Cobalt”, who is connected to the agent’s death. But the mission fails spectacularly and suddenly, the three of them plus data analyst William Brandt (Jeremy Renner) have to clear the entire IMF’s name. 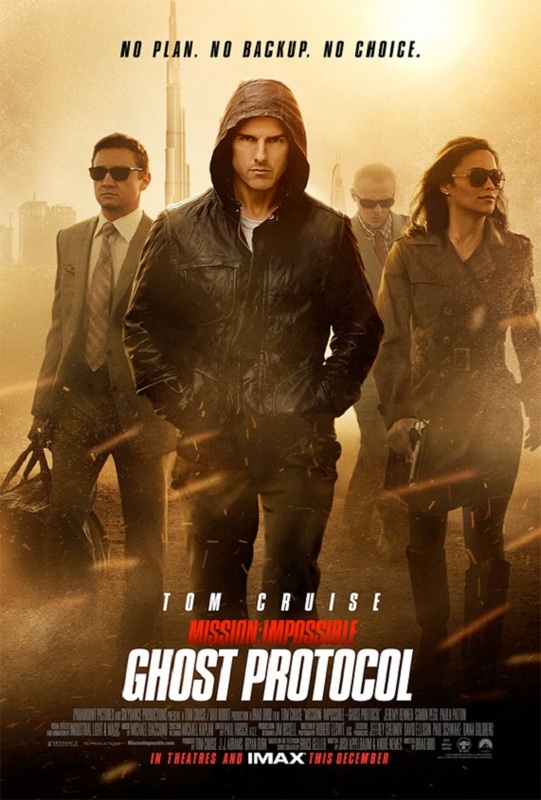 Much as I remembered it, Ghost Protocol was one hell of an entertaining film. It’s far from flawless, but at least it’s straight-forward fun. Martin Luther King, Jr. (David Oyelowo) may have gotten the Nobel Peace Prize, but the fight for racial equality is far from over, which is proven again when a bombing of a predominantly black church kills four girls and injures others or when a woman in Selma, Annie Lee Cooper (Oprah Winfrey), is denied to registrate for voting, only the latest of many attempts of hers to do so. King makes voting legislation his next big topic, coming to Selma to start his campaign of civil resistance that is supposed to culminate in a march from Selma to Montgomery. But before things get that far, a lot of stuff has to happen first. 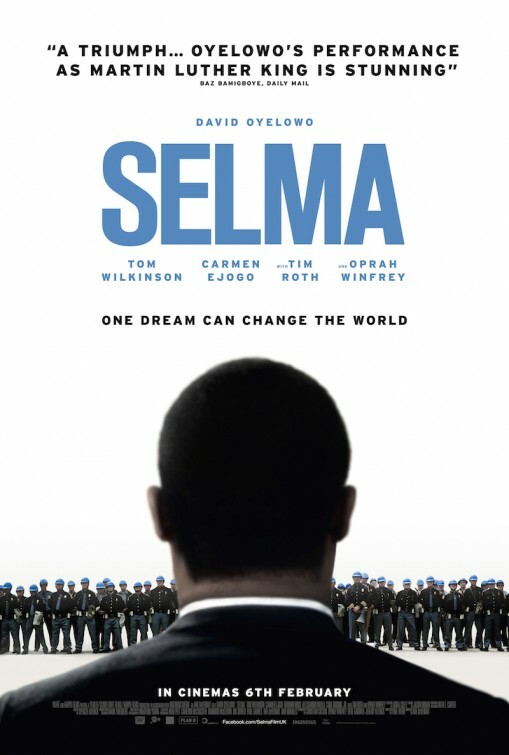 Of all the biopics I’ve recently seen, Selma was by far my favorite. The story is amazing, wonderfully told and the cast was absolutely mind-blowing. 18th century Britain. John Lindsay (Matthew Goode) had a relationship with a black woman which resulted in a daughter. He decides to accept Belle as his own despite being a nobleman and she being black and brings her to his aunt and uncle, Lady (Emily Watson) and Lord Mansfield (Tom Wilkinson) while he himself has to go back to sea. 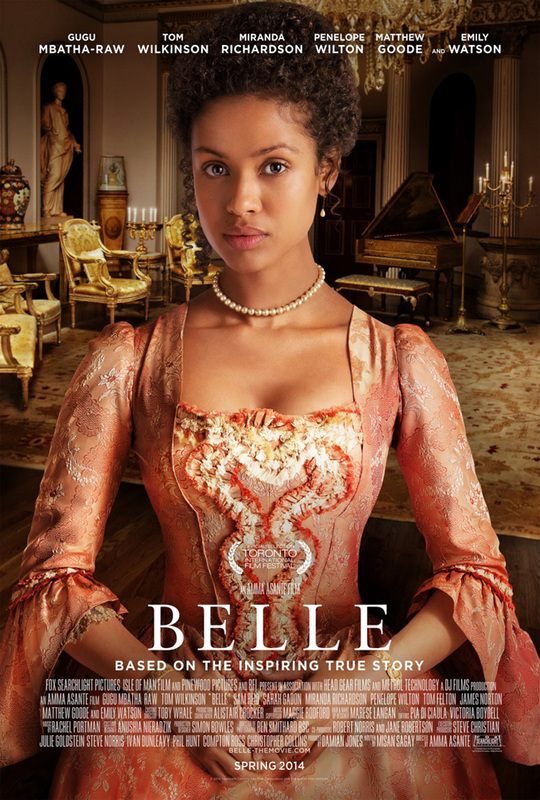 Belle (Gugu Mbatha-Raw) grows up as a noblewoman together with her cousin Elizabeth Murray (Sarah Gadon). But in a country where slavery is still going strong, Belle will never be a fully accepted member of society. Belle was a wonderful film: sweet, romantic, political, feminist, outspoken and beautiful. 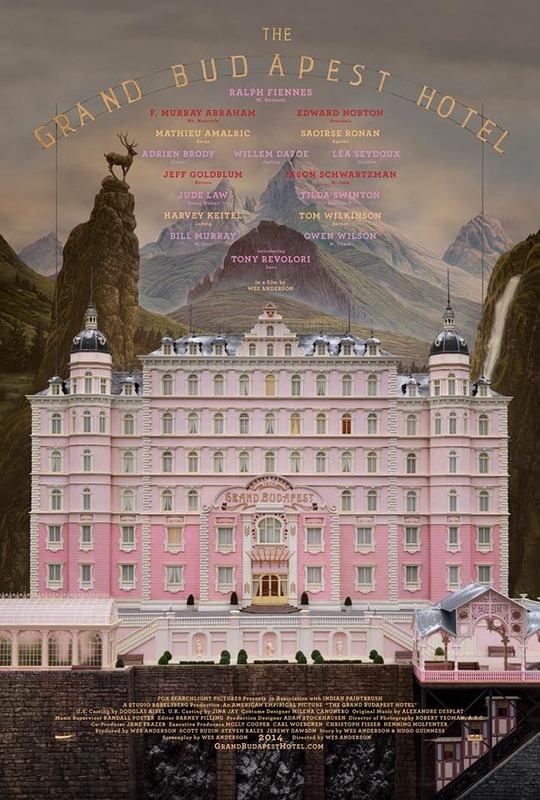 It became my favorite Jane Austen movie without actual Jane Austen involvment straight away. John Reid (Armie Hammer) is a lawyer by vocation. He believes in everything the law stands for. In his capacity as prosecutor, he’s accompanying the infamous murderer, cannibal and generally awful human being Butch Cavendish (William Fichtner) who was finally apprehended and is supposed to be hung in John’s hometown. Also on the transport is Tonto (Johnny Depp), a Comanche accused of nobody knows exactly what. 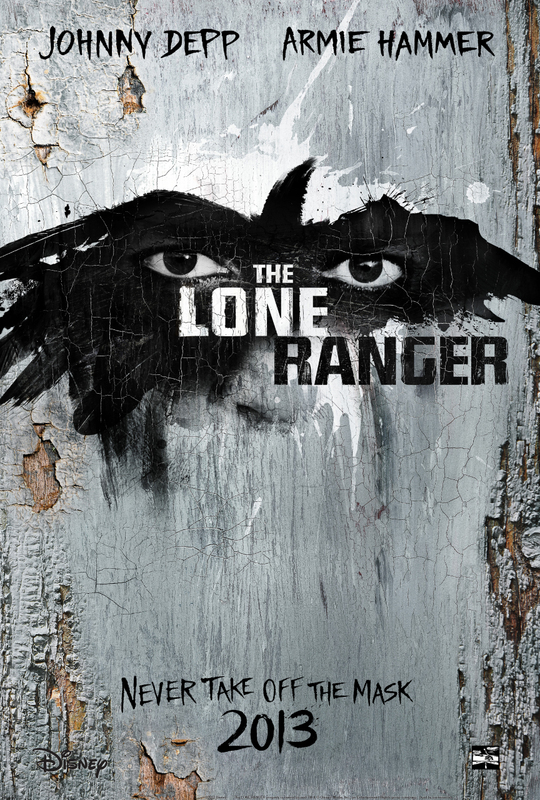 When Cavendish manages to escape, it leads to the unlikely and very reluctant team-up of Tonto and John, who becomes The Lone Ranger. 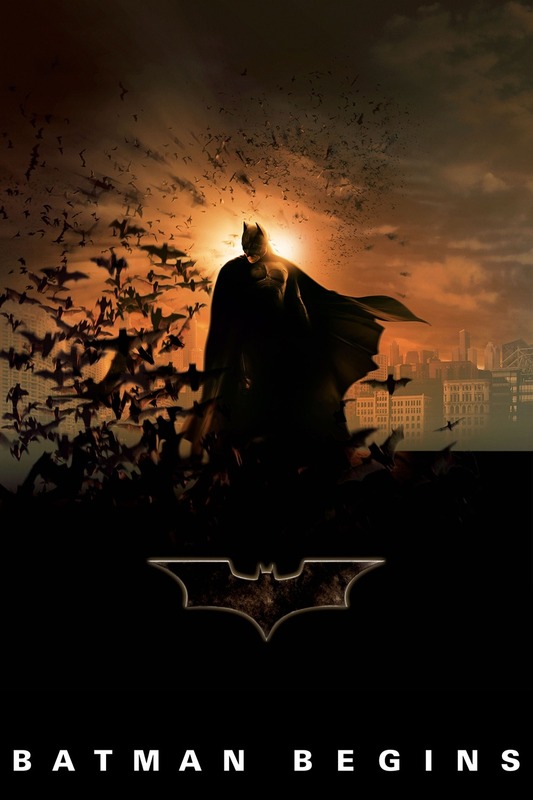 Before going into the film, I only heard awful things about it. Starting with the casting of Johnny Depp as a Native American to the general dumbness of it. So my expectations weren’t high, but I was willing to give the film a try because I like Verbinski’s other stuff. But it turns out that all the terrible things were true. 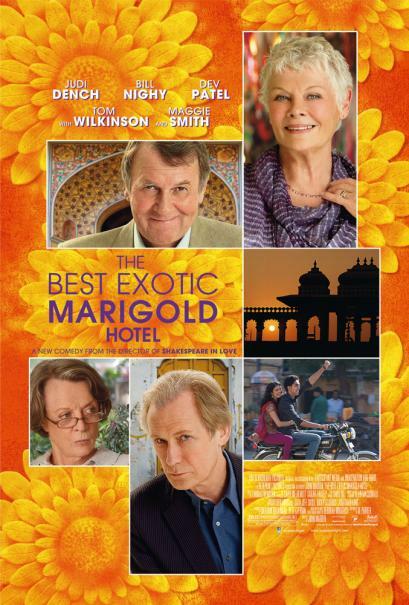 The Best Exotic Marigold Hotel is fluff. Fluff with a great cast and a nice atmosphere and a whole lot of cultural stereotypes. But it’s entertaining. Emily Rose (Jennifer Carpenter) was a college student who died in the care of her priest Father Moore (Tom Wilkinson). Moore now stands on trial for negligent homicide. His lawyer Erin Bruner (Laura Linney) tries to prove that Emily died despite Moore’s care, not because he attempted an exorcism. 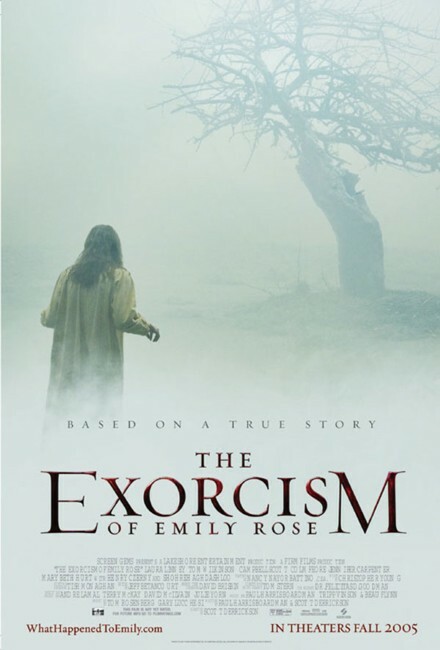 I liked The Exorcism of Emily Rose much better than I thought I would. I really enjoyed that they pulled off an exorcism movie where you could choose whether you believed in exorcisms – or not.